Springs Beauty gift vouchers are the perfect present to buy for your loved one. Choose your voucher, or any combination of vouchers and purchase them online. The vouchers are valid for six months from the date of purchase. Please note, to redeem these vouchers treatments MUST be booked with salon owner Andrea. 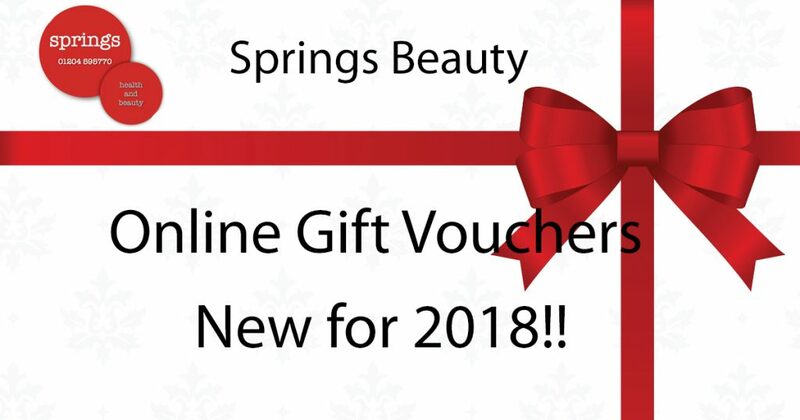 It is possible to purchase vouchers for a particular therapist from within the salon but online vouchers are ONLY redeemable with Andrea and will not be accepted by any other therapist. This only to assist with administration and avoid any confusion. Payment is quick, easy and secure. 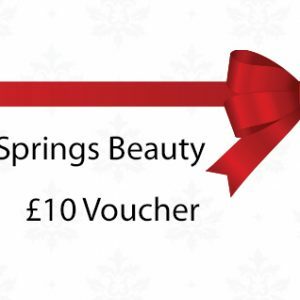 View basket “£10 Gift Voucher” has been added to your basket.